DBS has a long history of exceptional dance training and has become well regarded for it’s quality tuition across a broad range of dance styles. Our faculty is an extraordinary collection of specialised, highly trained and motivated professionals, all incredibly invested in fostering a love of the arts and inspiring young dancers to strive to realise their potential. The DBS team strongly values teamwork and works closely with it’s families to deliver the very best dance experience possible for it’s students. 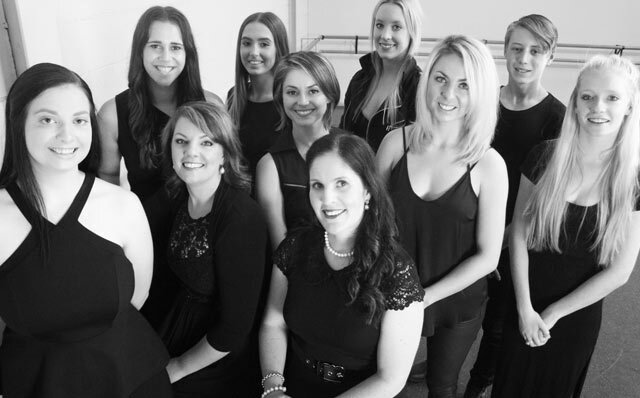 How did you become involved with Dubbo Ballet Studio? What always impressed me about DBS, even as a student over 30 years ago, is the family atmosphere in the studio. You walk through the doors and are greeted like an old friend. The studio isn’t just a place where the students come for dance lessons, it’s a home away from home. After being a student myself for many years, I took over as Principal 15 years ago, after having watched the previous three Principals create a buzzing studio with a reputation for excellence over 80 years. One of the reasons I was so motivated to become Principal is that I passionately believe in providing more opportunities for children in regional areas to experience the benefits of dance – it’s been the driving force behind the growth of Dubbo Ballet Studio. Our students are magnificent. We have such a supportive and encouraging student community with wonderful families who make the studio a happy, positive place to be. I’m also very proud to say that our students have gone on to achieve remarkable acclaim which has truly put Dubbo Ballet Studio on the map alongside Australia’s strongest dance schools. Living in a regional area doesn’t necessarily mean having less access to the arts nor is it a disadvantage – it’s an opportunity to discover and foster talent away from the pressures of metropolitan life! I’m a Dubbo girl at heart, but I’m passionate about providing the highest quality dance education in regional Australia. One thing that really sets us apart is the opportunities we give our students through providing masterclasses with renowned instructors and the level of training our teachers undergo. Whether students come to DBS for after school classes or wish to pursue a career in dance, they’ll have the best foundations for whichever path they wish to follow. What can families expect when they join Dubbo Ballet Studio? To be genuinely welcomed into a studio that cares about each student and loves nothing more than seeing them blossom over time. Our teachers are passionately invested in the lives of their students, not just their dance technique, but helping each dancer to be the best they can be, inside and outside the classroom. Also, I have three young children of my own, and so know first hand the juggling act families face in today’s society. At DBS we’re adamant about supporting our families in all facets of their lives. Alice has been involved with DBS for 16 years, and been on the faculty full time for 5 years. She has achieved her RAD, RTS qualification and heads our Junior School. She has an incredible commitment to our most junior students, and thrives on the joy and enthusiasm they exhibit! 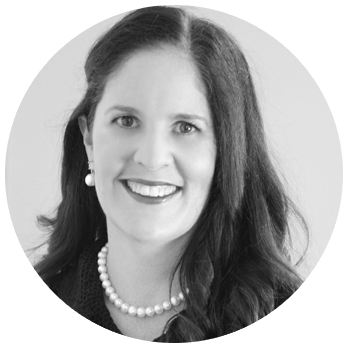 Alice has independently developed our Tiny Treasures Program and facilitates the training and management of all staff involved in this program. She loves the DBS family atmosphere and believes this support is an essential part of growing into mature young adults. Angela has been dancing ever since she was born! Her first teacher was her Grandmother, Mrs Schneider! She has been involved with the studio as a teacher for the last 10 years, the last 18 months as a full time staff member. Angela loves everything about working at DBS! She loves the sense of community within the staff and the students, and always feels encouraged to grow, take risks and challenge the students and herself. Angela’s specialty and passion is in ‘Global Fusion’ whereby she travels the world learning the cultures and dances of communities around the globe and then brings them back exclusively for DBS students. We feel very privileged to have Angela with us! 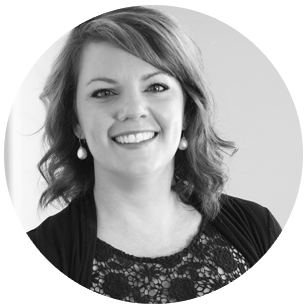 Lyndal has been involved with DBS for a whopping 26 years! 14 years as a student and 13 years since as a full time member of the faculty! 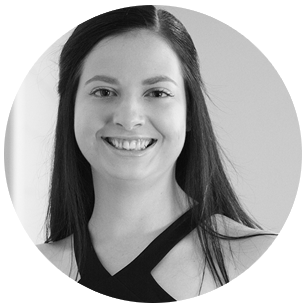 Holding her RAD, RTS, Lyndal has exceptional experience in developing accomplished, confident dancers, and is a vital member of our supportive staff network. She believes DBS’ success and longevity is due to the nurturing environment where staff and student’s creativity are encouraged to thrive. She loves that DBS instills the beauty that is dance in all it’s students and evokes a passion for the art form throughout it’s families. Taylah officially joined the DBS faculty in 2017 after many years as a student! 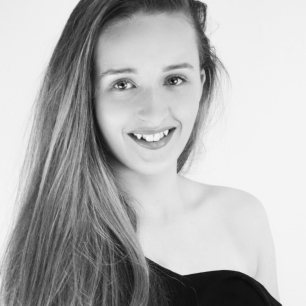 Taylah began dancing at the studio when she was 11 years old and holds her DBS memories as some of her most precious. 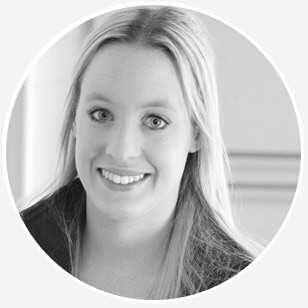 Taylah loves coming to work with such a dedicated team and feels supported both professionally and personally. The highlight of her role is getting to know each student as individuals and dancers and watching them grow as artists. 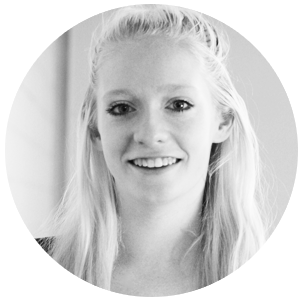 Hannah has been teaching at DBS for 3 years after dancing with us as a student for 16 years! Teaching and continuing to be involved with DBS allows Hannah to give back to the studio the experience and knowledge she gained as a student. She loves watching the routines she has created come to life on the stage and witnessing the students loving every moment of it! 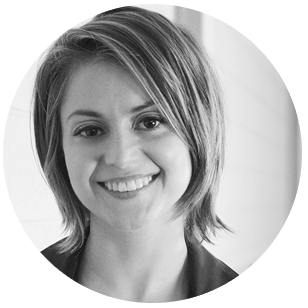 Hannah has an extraordinary ability to motivate and encourage, which is why she is perfect as our fitness coach! Elly started dancing in 2003 and today is still a DBS student. Elly joined the DBS faculty in 2017 as one of our Junior Teachers. Elly enjoys being able to experience the little achievements with students as they become motivated, excited and encouraged by themselves. Seeing their faces light up as they overcome challenges and kick goals in class, she feels, is so much more rewarding and important than any extrinsic award. Zahra graduated from DBS as a student in 2014 after 13yrs of dancing! She joined the DBS faculty in 2015 as one of our Junior Teachers. She has a remarkable rapport with young children, and is an integral part of our Tiny Treasures Program! Her weekly highlight is watching her students faces light up when they hear music and seeing their confidence and imaginations grow week by week! 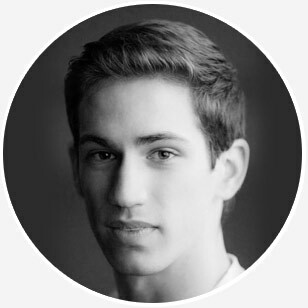 A long term DBS student, Ben has proven himself to be quite the choreographer, and very popular with the students! 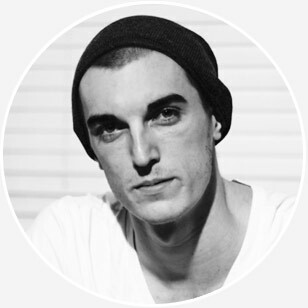 Ben specialises in jazz and hip hop and has a real passion for urban dance. He speaks with his moves and has a natural affinity with raw underground movement. 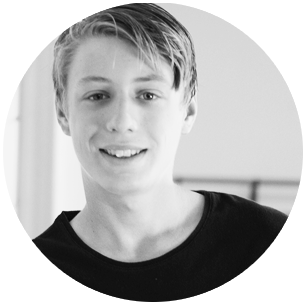 Ben hopes to share his love of street dance with his students and believes if you can walk, you can dance! Joseph began his training with Dubbo Ballet Studio and The Australian Ballet School interstate program, before graduating from the Western Australian Academy of Performing Arts (WAAPA) in 2008. Joseph was recognised as Dance Australia Magazine’s 2007 “Dancer to Watch’ and in 2009, won the West Australian Dance award for Outstanding Emerging Artist. He was awarded the prestigious2013 Tanja Liedtke Fellowship, allowing him to travel to Germany to further his choreographic development. As a dancer, Joseph has toured Australia, UK, Asia and USA with Chunky Move, Lucy Guerin Inc.and Force Majeure. 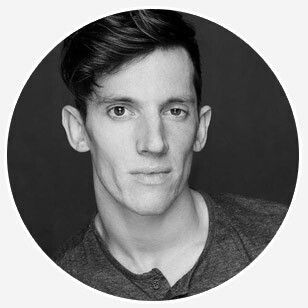 Joseph has danced several soloist roles with West Australian Ballet, Victorian Opera and with improvisation performance group Anything Is Valid Dance Theatre (AIVDT). DBS graduate and now dancer and choreographer, Charles Bartley has had huge success as a performer having worked on projects ranging from television to theatre. Most recently Charles performed in the world premiere of King Kong the Musical, and also appeared in the stage production of ‘Dirty Dancing’. Charles was the runner up for Network Ten’s So You Think You Can Dance Australia series 2. He went on to tour nationally as part of the top 10 from the series and later successfully secured a spot in the ensemble of FAME The Musical, choreographed and directed by Kelley Abbey. Charles recently returned to the So You Think You Can Dance season 4 as a choreographer for the top 12 performance show to great acclaim. He has performed alongside Australian music artists including Timomatic, Paulini, Sneaky Sound System, Jessica Mauboy, Natalie Bassingthwaighte, Zoe Badwi and international recording sensations including Kylie Minogue, Kesha, Kelly Rowland, Sam & the Whomp and Rita Ora. Charles was a featured dancer in Baz Luhrmann’s The Great Gatsby and Australian film Goddess. He is also a regular performer on X Factor Australia, The Voice and Australia’s Got Talent. Yael grew up on his parent’s farm in central western NSW and began dancing from the age of five. Under the guidance of Michelina and Dominica DiSalvatore he completed RAD examinations and competed in numerous eisteddfods across NSW. Yael attended an agricultural boarding near Leeton, NSW before being accepted into The Australian Ballet School in 2010. Before graduating as school captain in 2013 he had in performed in two regional tours of The Australian Ballet’s Dancers Company as well as appearing in main stage Australian Ballet productions that included the world premiere of Stephen Bayne’s Swan Lake. In 2014 Yael was invited by Li Cunxin, Artistic Director of the Queensland Ballet and author of the bestselling autobiography Mao’s Last Dancer, to join the Queensland Ballet’s Jette Parker Young Artist Program. During his time with the Queensland Ballet he performed in many full length productions including the Australian premiere of Sir Kenneth McMillan’s Romeo and Juliet as well as choreographic studio seasons. Yael has performed works by esteemed choreographers including Simon Dow, Greg Horsman, Petal Miller-Ashmole, Natalie Weir and Ben Stevenson. He is now preparing to move to Europe to continue his performing career and further develop himself as an artist. The granddaughter of the studio’s founder, Emma began dancing at Dubbo Ballet Studio as a young girl and went off to continue training at Sydney’s McDonald College of the performing arts. 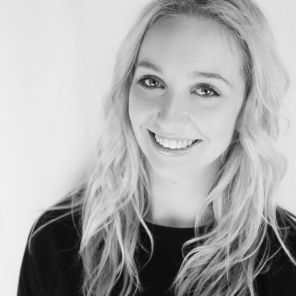 After completing training there Emma was accepted into the very prestigious Western Australian Academy of Performing Arts where she completed an Advanced Diploma of Dance. 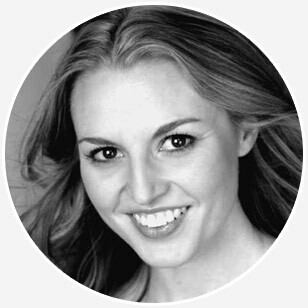 Emma is also graduate of The Neighbourhood Playhouse School of Theatre in New York where she currently resides. Emma has been very successful in the Arts Industry in the US here her acting credits include: playing the lead role of ‘Saturday’ in the Award Winning film ‘Thursday’s Fictions’ and Young Luara Flack in ‘Rising Up, The Story of Zombie Uprising’. Emma is also well known as a choreographer. She has choreographed for a new musical based on Peter Gabriel’s music and was assistant choreographer in The Real Theatre Company’s production of Hair. Emma is also a fully qualified Pilates instructor.